Features: 0.3 Mega Pixel Resolution and 3 Inches Super Clear HD LCD Display Picture.. Features: 0.3 Mega Pixel Resolution and 2.8-Inch LCD Display One-button Operation .. Features: Infrared wave length： 350nm-650nm Focal Length: 2.8mm Image Size .. 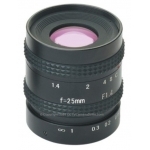 Features: Focal Length (mm): 25mm Imager Size(Inch)): 1" Mount Type: C .. 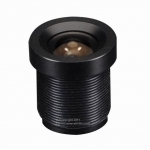 Features: Infrared wave length： 350nm-650nm Focal Length: 2.5mm Image Size .. 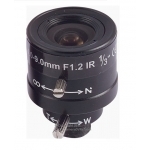 Features: Focal Length: 2.1mm Image Size (Inch): 1/3'' Mount Type: M1.. 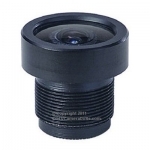 Features: Focal Length: 2.8mm Image Size (Inch): 1/3'' Mount Type: CS.. 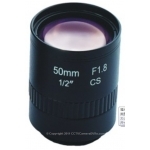 Features: Focal Length: 2.3mm Image Size (Inch): 1/3'' Mount Type: CS.. 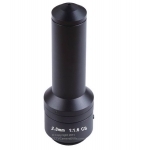 Features: Infrared wave length： 350nm-650nm Focal Length: 3.6mm Image Size .. 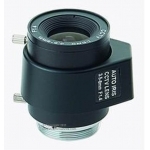 Features: Infrared wave length： 350nm-650nm Focal Length: 4.0mm Image Size .. 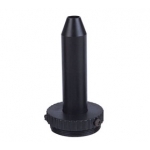 Features: Infrared wave length： 350nm-650nm Focal Length: 6mm Image Size (I.. 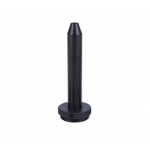 Features: Infrared wave length： 350nm-650nm Focal Length: 8mm Image Size (I.. 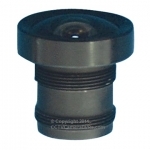 Features: Infrared wave length： 350nm-650nm Focal Length: 12mm Image Size (.. 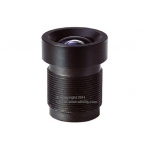 Features: Infrared wave length： 350nm-650nm Focal Length: 16mm Image Size (.. Features: Focal Length: 3.5-8mm Image Size (Inch): 1/3'' Mount Type: .. 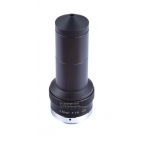 Features: Infrared wave length： 350nm-650nm Focal Length: 70mm Image Size (.. 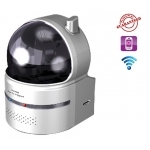 Features: Infrared wave length： 350nm-650nm Focal Length: 45mm Image Size (.. 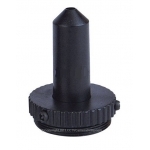 Features: Infrared wave length： 350nm-650nm Focal Length: 30mm Image Size (.. 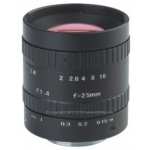 Features: Focal Length (mm): 25mm Imager Size(Inch)): 2/3" Mount Type: C.. 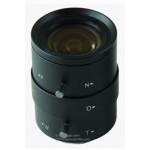 Features: Focal Length (mm): 50mm Imager Size(Inch)): 1/2" Mount Type: C.. Features: IR Distance: 350-950NM Focal Length: 3.5-8mm Image Size (Inch): 1/3.. 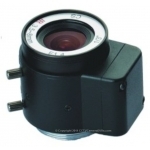 Features: IR Distance: 350-950NM Focal Length: 4-9mm Image Size (Inch): 1/3&#..